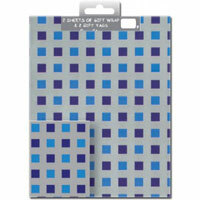 60 assorted sheets of giftwrap. 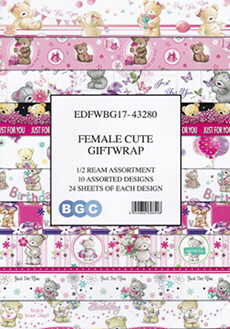 10 assorted designs of Female Cute gift wrap. Pack contains 60 sheets in total - 6 sheets of each design. Sheet Size: Approx' 50cm x 70cm. 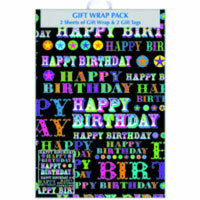 A pack of quality Regent gift wrap comprising 2 sheets of folded gift wrap with 2 matching gift tags. 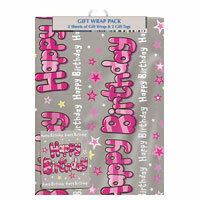 A pack of quality Regent gift wrap comprising 2 sheets of folded gift wrap with 2 gift tags. 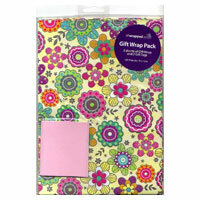 A pack of quality Simon Elvin gift wrap comprising 2 sheets of folded gift wrap with 2 matching gift tags. 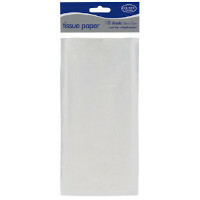 3 packs of 10 sheets of white tissue paper.